A one man band that will surprise and delight you – Tim’s use of looping technology makes for a solo show that you have to hear to believe. Without backing tracks, autotune or samples, Tim sounds like an entire party band, all live and ‘on the fly’. Audience members are constantly asking ‘How does he do that?’. You will be amazed what one voice and one guitar can sound like. A mainstay of the Vancouver B.C. music scene, Tim Hewitt has been performing with some of Canada’s best known bands for the past 20 years. His acoustic solo act is lively and entertaining, covering everything from Current hits to East Coast Celtic to Classics we all love. From Fundraisers to Corporate Events, Tim’s enthusiasm for music is sure to please. 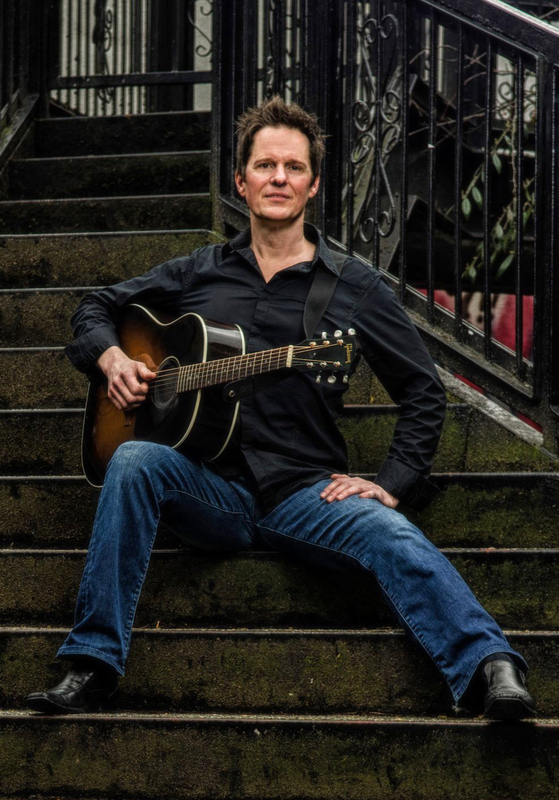 Located in Vancouver British Columbia, Tim performs regularly around BC in Whistler, Victoria, Vancouver Island, Sun Peaks, The Okanagan and is available for travel dates outside of the Lower Mainland. Available for private and corporate parties, christmas parties and weddings. If you’re looking for the best in Vancouver Solo Entertainment, a party band or fun for any event – you’re looking for Tim Hewitt.